Saw this again today. Better than the first time. Rob is absolutely fascinating to watch. Breathtakingly beautiful. 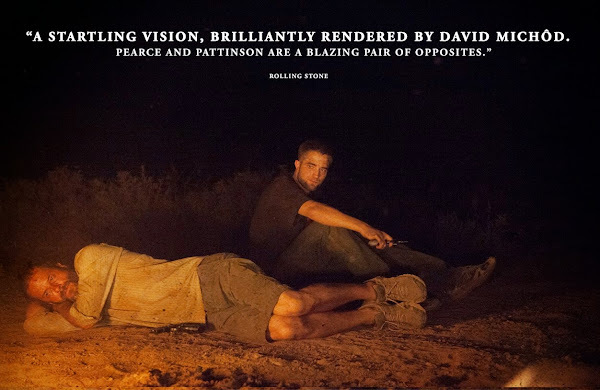 The Rover is an amazing movie, truly, a must see. I've seen it 3 times now and love it more with each viewing. Everyone involved with The Rover did a brilliant job.